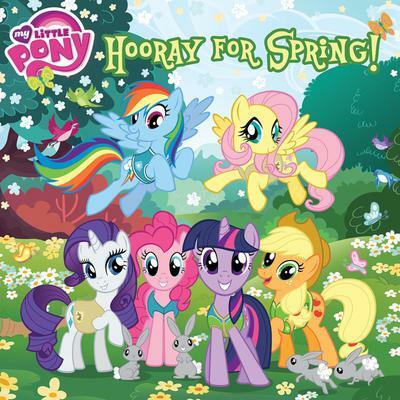 Join Twilight Sparkle, Pinkie Pie, and the rest of the ponies as they celebrate the beginning of spring! It's time to clear away the clouds, plant flower seeds, and wake up hibernating critters. Illustrated with charming stills from the hit TV show, My Little Pony: Friendship is Magic!